Microsoft started releasing its Spectre and Meltdown patches at the beginning of 2018 and the company was considerate enough to release patches for Windows 7 and Windows 8.1, which still have a large user base. 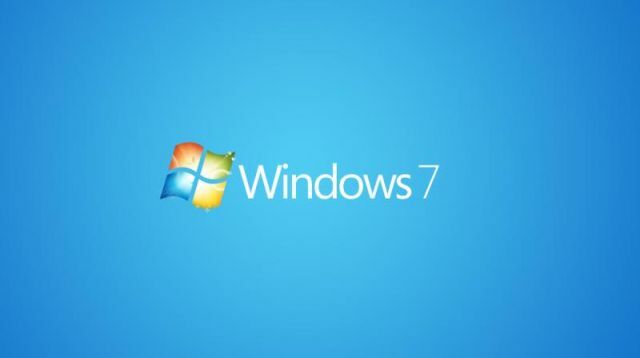 However, the Meltdown patch for Windows 7 reportedly introduced a major vulnerability which granted access to all data in user memory. According to security researcher Ulf Frisk, Microsoft’s update to patch the Meltdown processor flaw on Windows 7 (64-bit) and Windows Server 2008 R2 granted any process or application to access everything stored in memory “at gigabytes per second.” The new vulnerability also allowed processes to write to arbitrary memory without using any “fancy exploits”. “Windows 7 already did the hard work of mapping in the required memory into every running process…Exploitation was just a matter of read and write to already mapped in-process virtual memory. No fancy APIs or system calls required – just standard read and write!”. 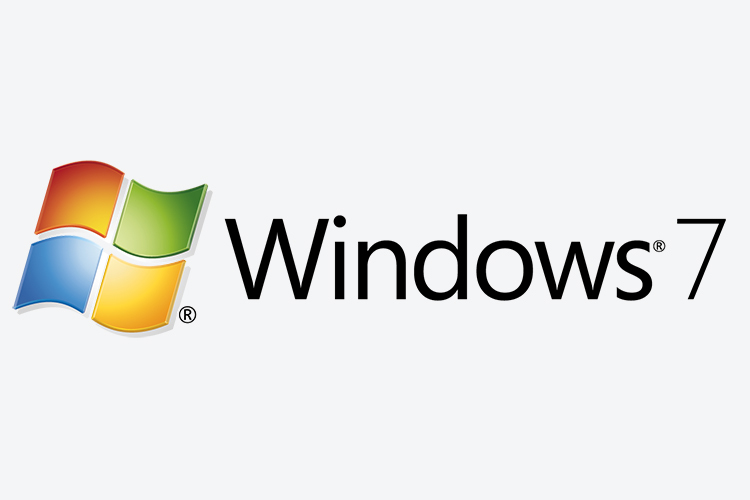 However, Microsoft has since patched the vulnerability and if you’re on March 13 patch on Windows 7 or Windows Server 2008 R2, then you’re protected from the exploit. In case you haven’t updated the the March 13 patch yet, it is advised that you install the patch right away to protect your data from being accessed by third-party applications.